Captain's Village Marina » On the Water Boat Show! It’s time for our annual On the Water Boat Show!! 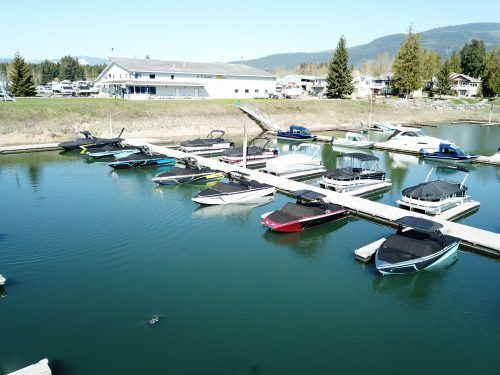 Stop by and see the latest models from Tige, Regal, Berkshire, Xcursion, UltraSport and more!! !